Recently updated & well maintained South MPLS classic designed by architect C. W. Farnham overlooking Minnehaha Creek. Exceptionally private lot 65 x 135. Wonderful 1st Flr Den. 2nd Flr Sun Room. Fabulous Woodwork-Attached Garage-Terrific Gazebo-Huge Closets. Come Explore! Directions: Minnehaha Parkway south of 50th Street to 51st Street, to Tarrymore Ave. I was searching for a Property and found this listing (MLS #5135646). I would like to schedule a showing for 405 Tarrymore Avenue Minneapolis, MN 55419. Thank you! I was searching for a Property and found this listing (MLS #5135646). Please send me more information regarding 405 Tarrymore Avenue Minneapolis, MN 55419. Thank you! 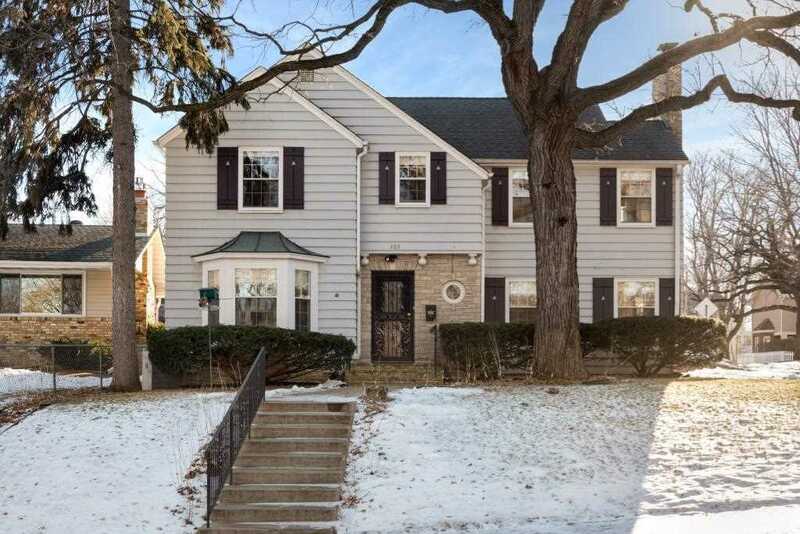 MLS # 5135646: This property at 405 Tarrymore Avenue, Minneapolis, MN 55419 is located in the Page subdivision and is listed for $650,000. MLS # 5135646 has been on the market for 58 days.